The 2018 Mulch Madness Has Been Cancelled. We’ll Bring it Back Next Spring! 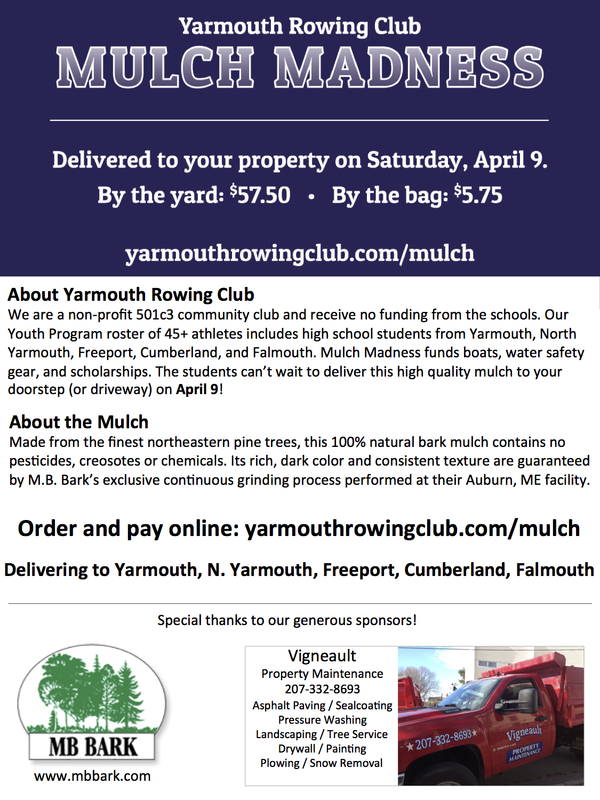 Mulch Madness is the Yarmouth Rowing Club Youth Crew’s Spring Fundraiser held in March…just as our yards are starting to green up and our thoughts turn to gardening. 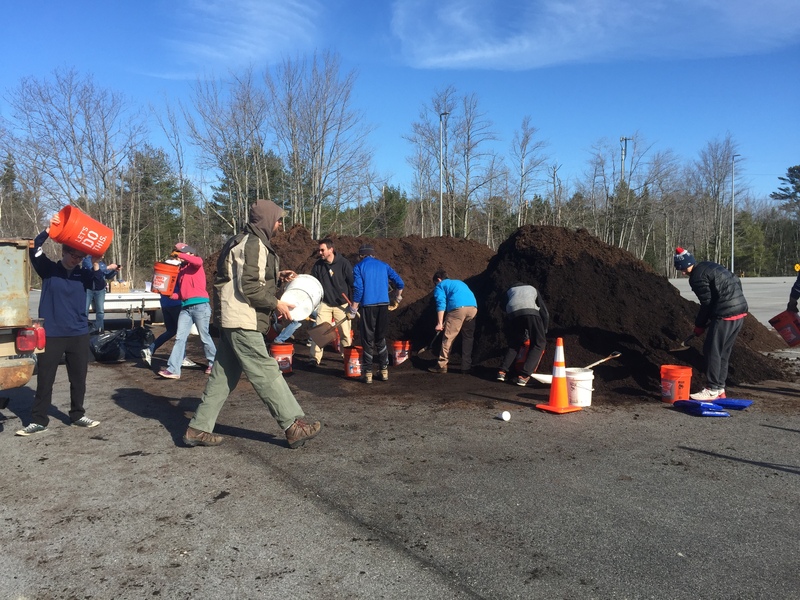 Just like rowing, this key fundraiser requires physical labor, leadership, precise coordination of drivers, coxswains and rowers and lots of team work to achieve success! 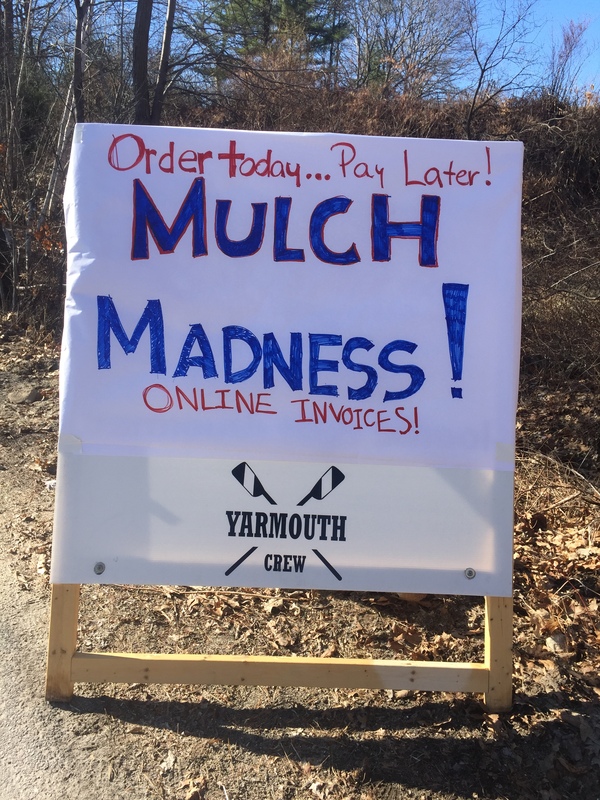 Order your mulch in March and the crew will deliver it right to your yard or driveway in early April! We’ll even invoice you via email to make it super easy and convenient. We can handle everything from small, one-bag orders for apartment or condo container gardens up to multi-yard dump truck deliveries for the biggest landscaping jobs! 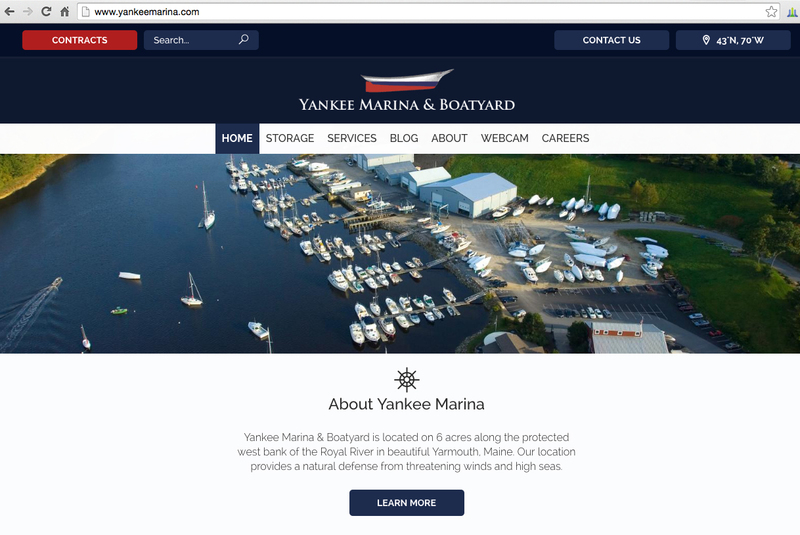 Come find us at the Yarmouth Recycling Center & Transfer Station in March 2018 or order online! Online form to come. The product we offer is a premium-quality, Maine-made, all-natural bark mulch with no fillers or dyes that is far superior to what you find at the big box stores and a great value – plus it’s delivered right to your home and it’s a great way to support the crew! Win-Win!